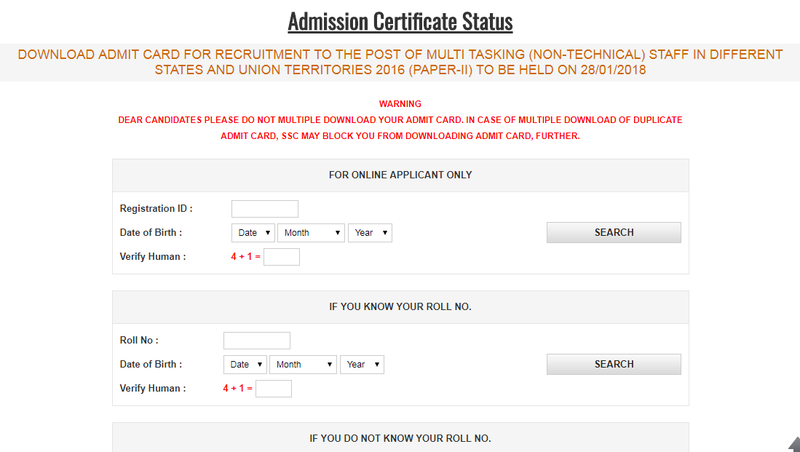 Home / Admit / SSC CGL Tier 2 Admit Card 2017 Out Regionwise, Download Here! SSC CGL Tier 2 Admit Card 2017 Out Regionwise, Download Here! Hello Dear, SSC CGL Tier 2 admit card 2017-18 declared! Candidates can download SSC CGL Admit card for Tier II Exam can download from the link given below. SSC CGL Tier II Exam will be conducted from 17th February 2018. Note: Admit cards for SSC Central Region is available for download. As other regions upload admit card, we will notify you.